When you have a special event like prom, graduation, your wedding, a birthday; you want your hair looking the best it can and for most that means styled to perfection, thick, flowy, and just perfect. When the unfortunate reality hits that we are not all blessed with supermodel thick hair, extensions are here to save the day! Extensions…By Limor are all natural and 100% reliable for an amazing look that will last you all night no matter what the occasion is. At the salon, Limor custom picks extensions according to your natural hair color whether it is highlighted or colored. 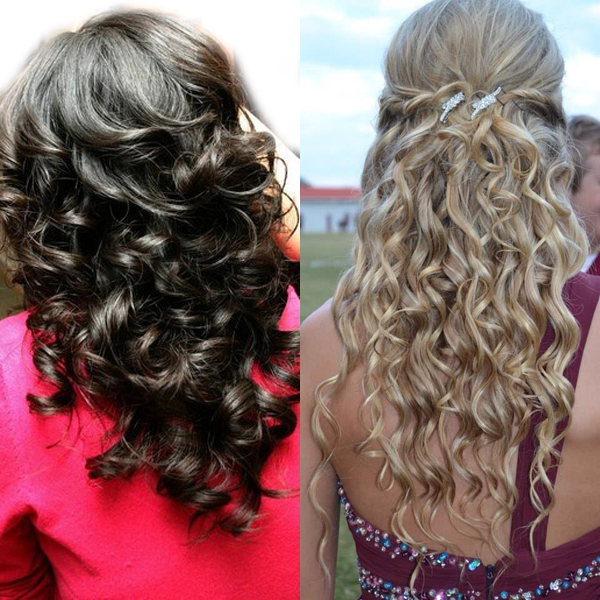 Did we mention that the extensions can be custom colored and styled as well (curls,sleek waves, braids, updo’s)? You will never walk away feeling disappointed that we couldn’t match your beautiful hair. 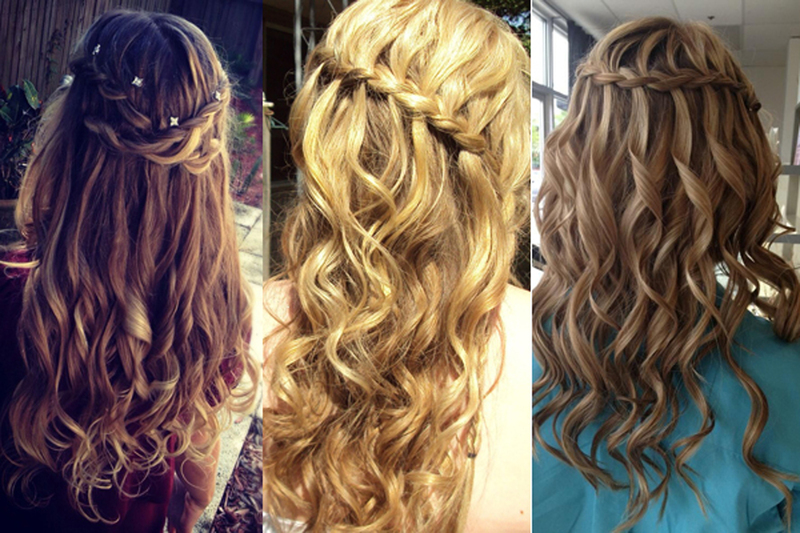 Book your appointment with Limor for a consultation and start planning your perfect hair night! Just as important for your prom is the makeup. Your face is the definition of who you are and what you want to express. 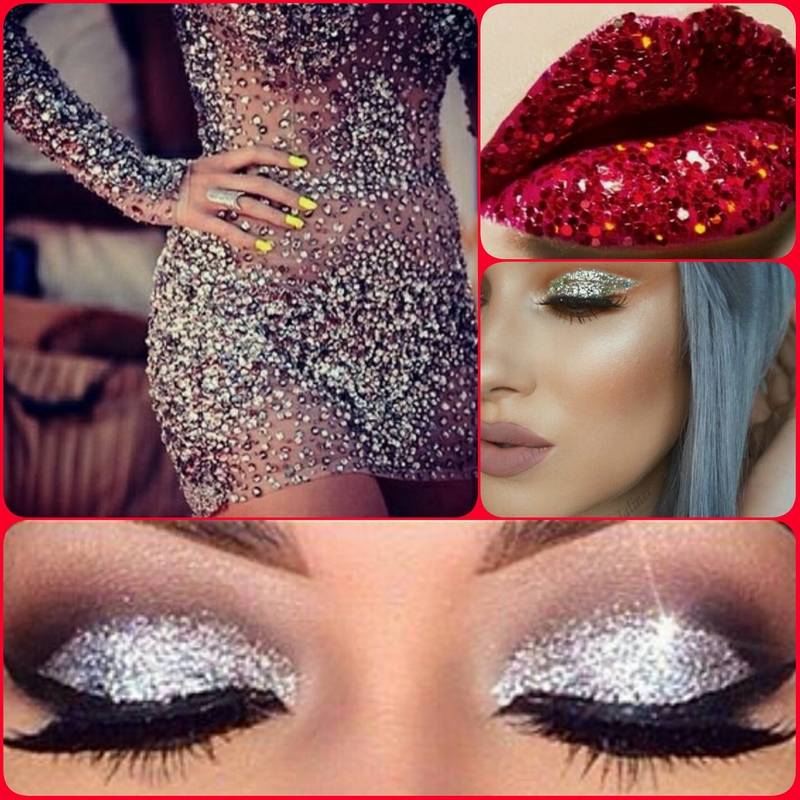 …By Limor makeup is one of a kind and custom made for you. I will focus on your facial structure and find the best look for you with my own custom eye shadows, foundations, and lipstick. View below for some of the looks that …By Limor has done in the past to complete some gorgeous prom looks. 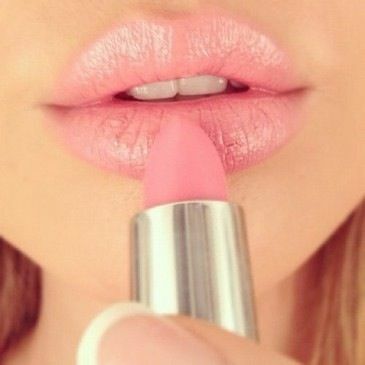 You can go for a full dramatic effect with your eyes and lips. You may also want to opt for a more natural look or something in between like a dramatic lips and natural eyes combo or the reverse. The …By Limor pink diamond lip color has been a hit all summer giving you a natural yet dazzling lip for an effect that will definitely WOW. Pick your look and I will re-create it…giving you a creation that you will remember for years to come.